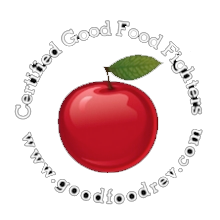 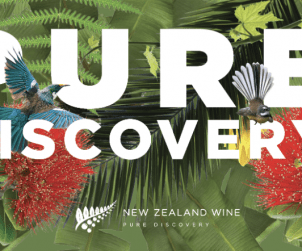 New Zealand Wine - Good Food RevolutionGood Food Revolution | Wine is food. 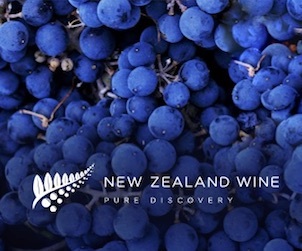 Bio: New Zealand Winegrowers is the national organisation for the country's grape and wine sector, with around 850 grower members and 700 winery members. 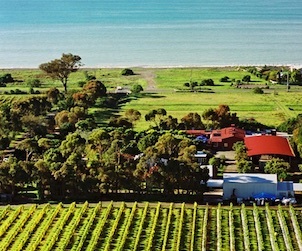 Established in March 2002, we are the only unified national winegrowers industry body in the world. 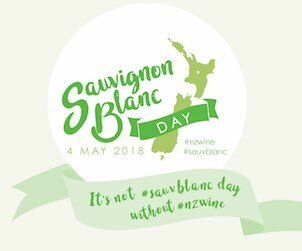 Our mission is to create value for our members while conducting a wide range of tasks to support our members including but not limited to: · advocacy at regional, national and international levels · providing a global marketing platform for New Zealand wine · facilitating world-class research on industry priorities · giving the industry timely and strategic information · leading the development of sustainable production practices · organising sector-wide events For more information regarding New Zealand Winegrower’s please visit our website www.nzwine.com or contact our Canadian Market Managers at info@nzwine.com.